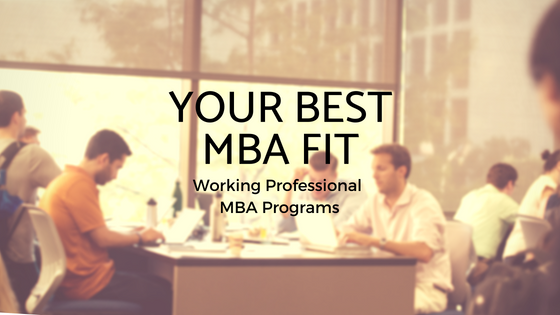 This post was written by Jaden Felix, Senior Admissions Officer for the Full-Time MBA. 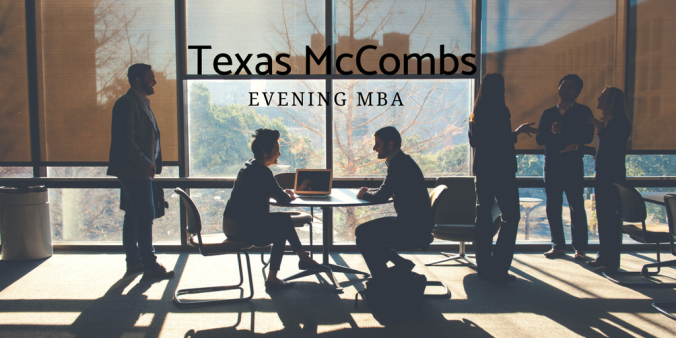 Within the MBA program at Texas McCombs, we seek out thoughtful and talented students who want to lead in ways that positively shape organizations and society. Each student’s knowledge, skills, and talents are leveraged to create a dynamic learning experience that emphasizes collaboration, authenticity, and exploration. 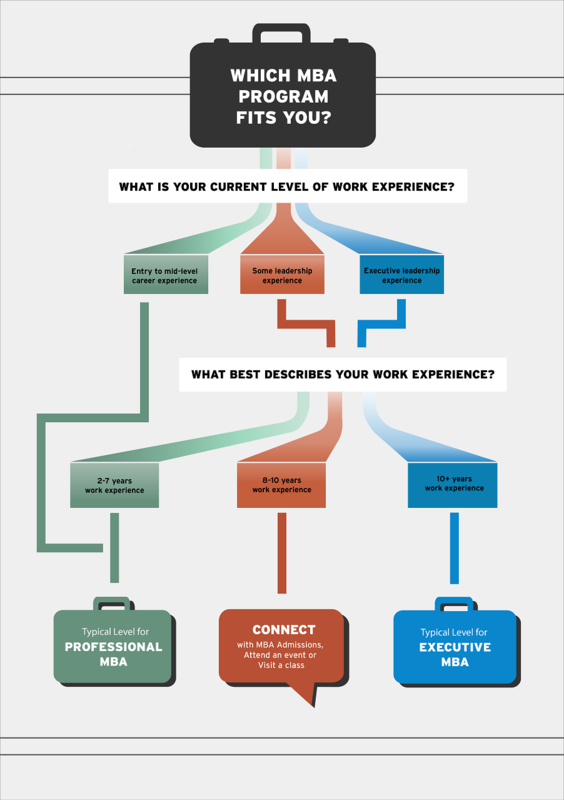 You can see this in action within study groups, cohorts, community conversations, and in how we design our courses. 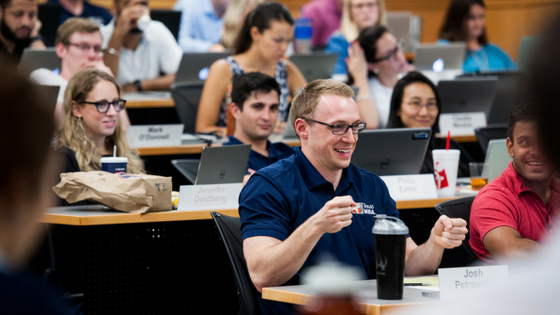 Global acumen, an understanding of diversity, and how to create a culture of inclusion are important components of the learning experience. 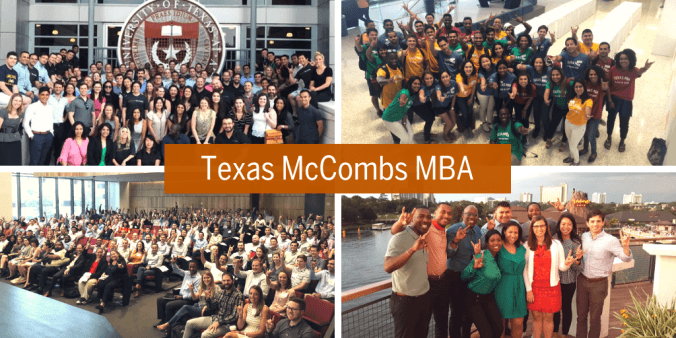 The Texas McCombs MBA community strives to create a welcoming environment where all students can clearly see themselves. 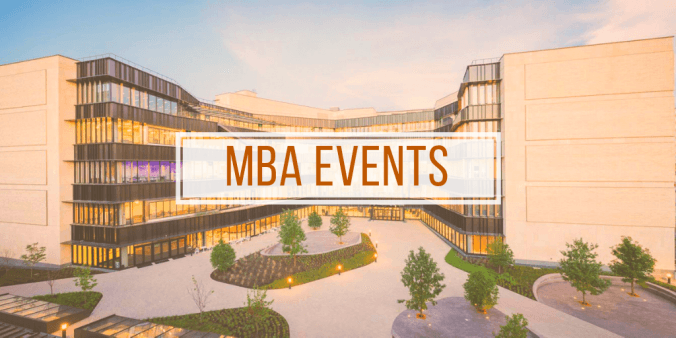 The ability to succeed in business is no longer focused just on managing the diversity of teams, but on leveraging different perspectives and celebrating them. Our Associate Dean of Diversity and Inclusion, Raji Srinivasan, is leading school-wide efforts in this arena, and all departments and programs are working toward defining and sharing what Diversity and Inclusion means to us to set strategic goals that will uphold our commitment to D&I in higher education and business. 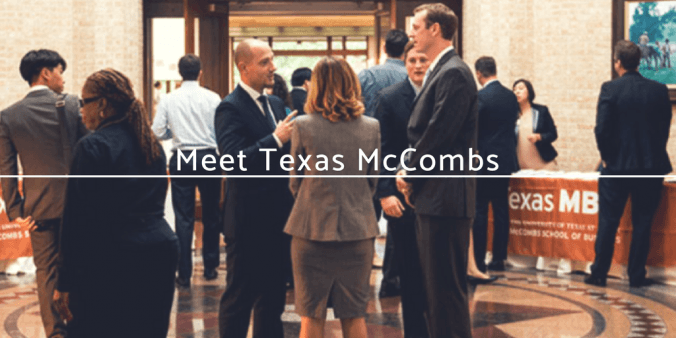 Texas McCombs MBA Admissions is traveling around the world this summer & fall to participate in various events around the world to meet you, share what makes McCombs such a unique place, and answer any questions you have about the application process.